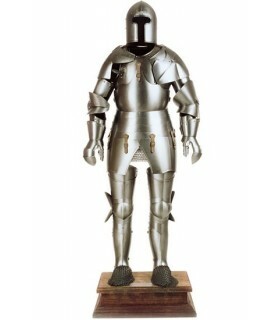 XV century medieval armor made of steel. 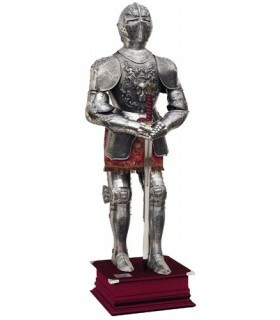 Measure 185 cms. 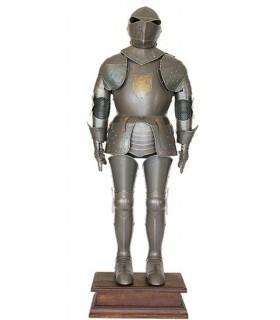 Weight 35 Kg. 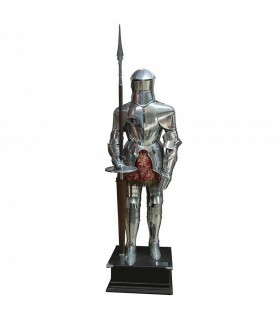 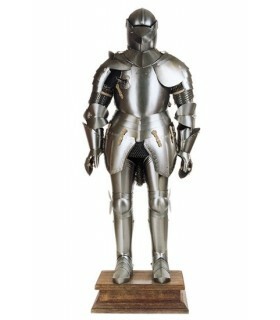 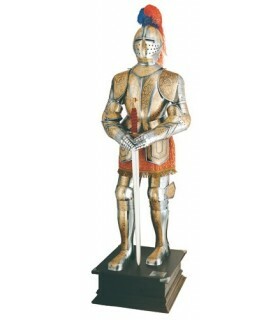 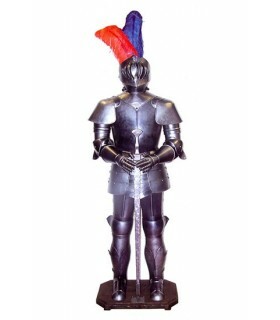 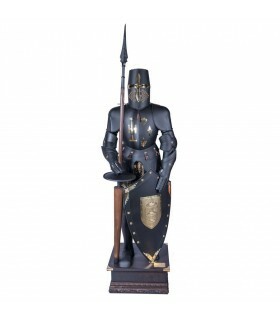 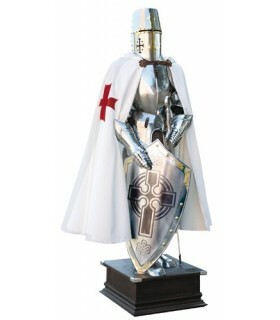 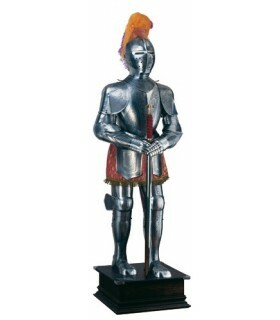 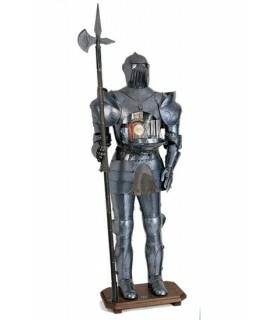 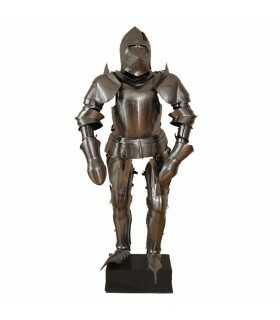 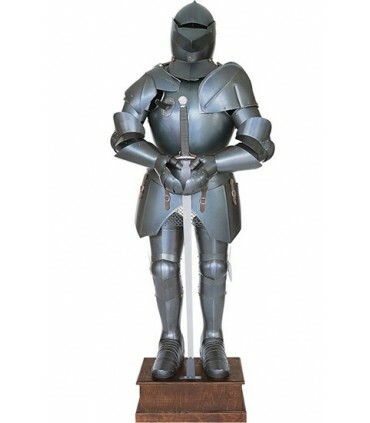 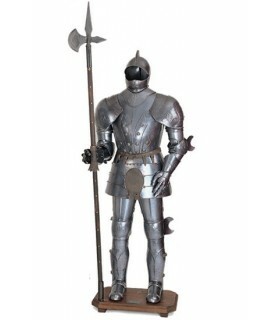 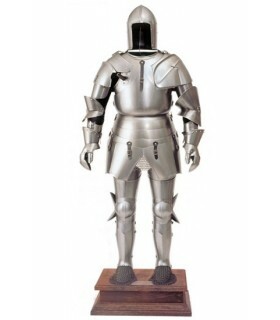 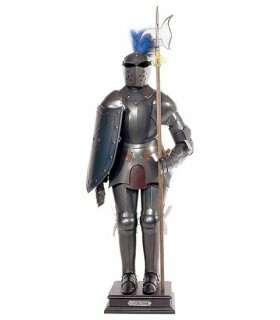 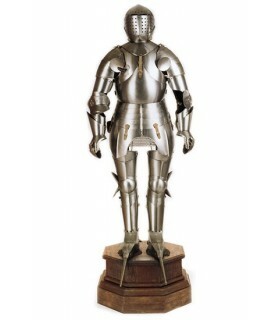 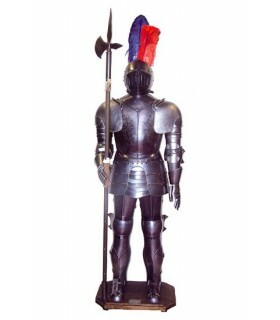 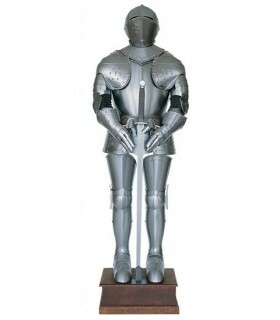 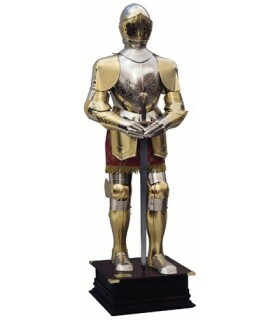 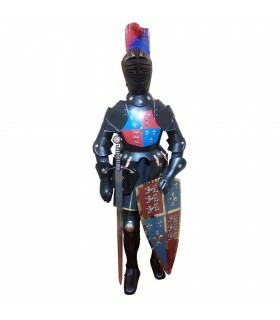 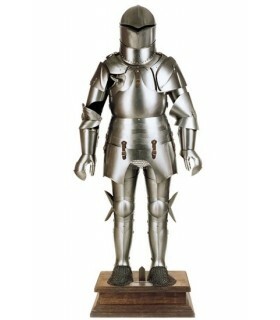 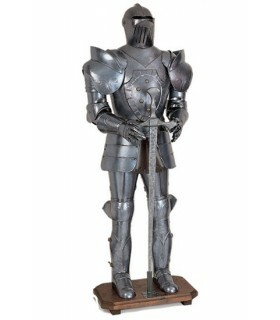 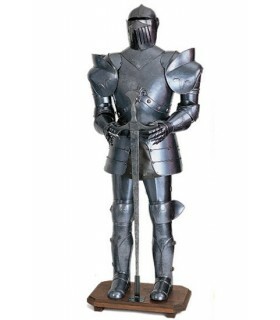 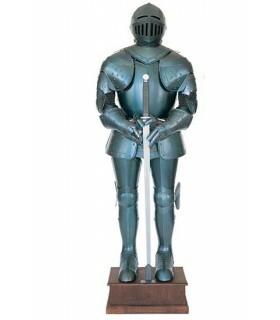 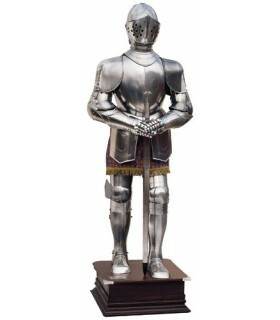 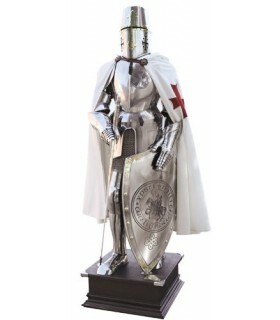 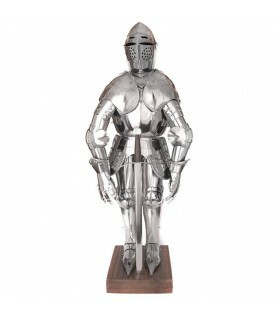 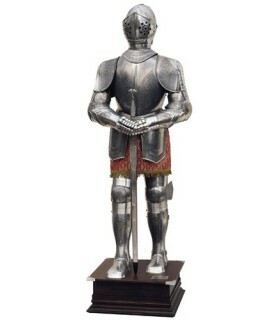 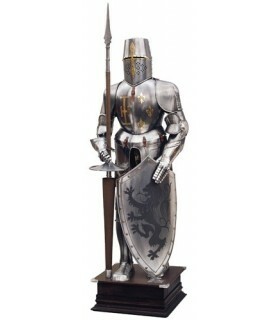 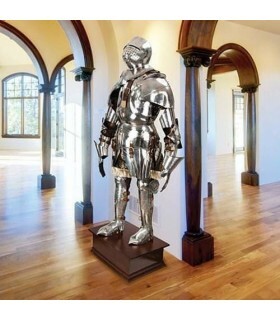 Miniature medieval armor, 71 cms. 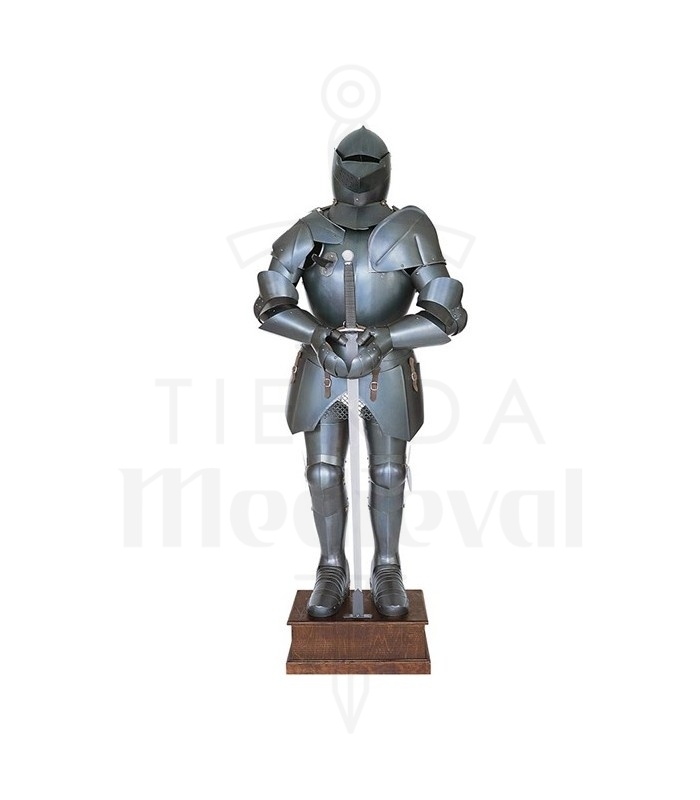 Noble medieval armor, 180 cms.